The weekend has arrived and we already know you got nothing going on. Even if you do, I’m sure you can find a bit of time to play a few games or mess with a few new apps. 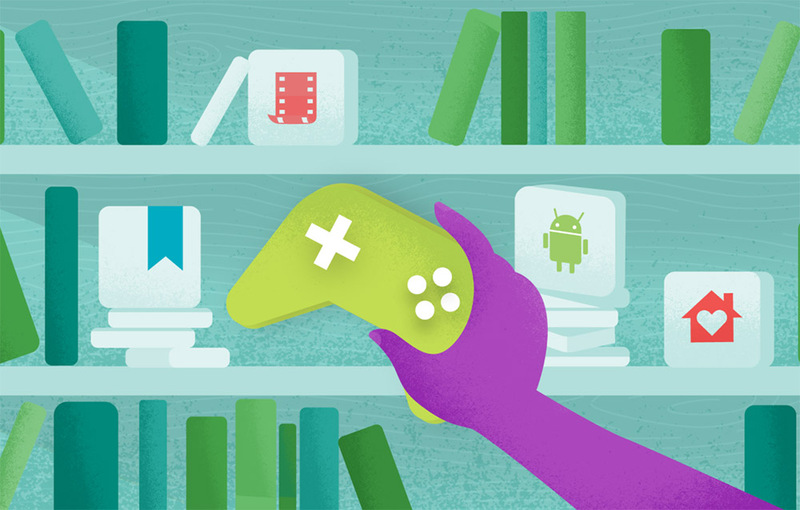 Over on Google Play, you can grab a ton of apps and games on sale, including Final Fantasy VI, Last Horizon, and Minecraft: Story Mode. If games aren’t your thing, a couple nifty apps called Star Walk: Astronomy Guide and Star Walk 2 are also on sale, both of which I use myself when gazing up at the twinkling stars. They are great apps for identifying constellations and which planets you are staring at. Have a look at the full list below. Go support them awesome developers!